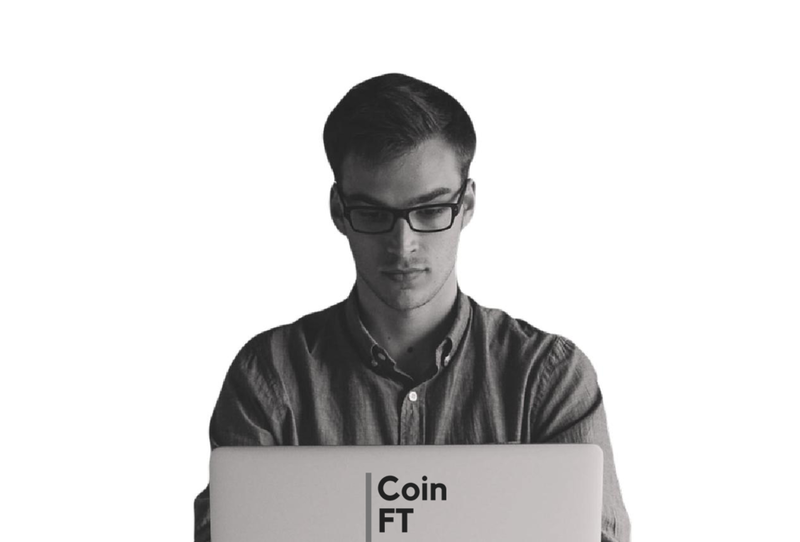 Coin FT is a publication dedicated to Cyrptocurrecy, Blockchain and the companies, individuals and thought leaders who make up this exciting space. We endeavour to deliver exclusive news,views, and interviews. If you'd like us to consider your story for publication, please contact us.